Lately, I've been really focused on upping my game as family portrait photographer. 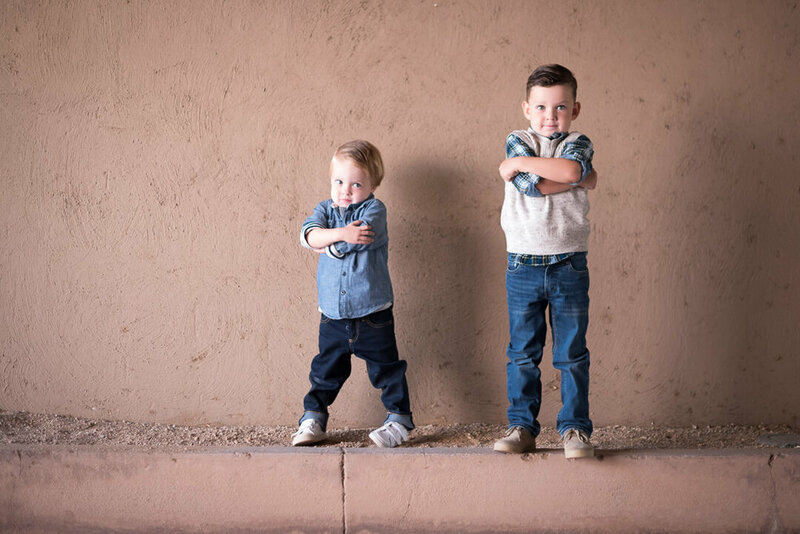 Workshops, e-courses, tons of continued education because family photography is at the heart of my business. 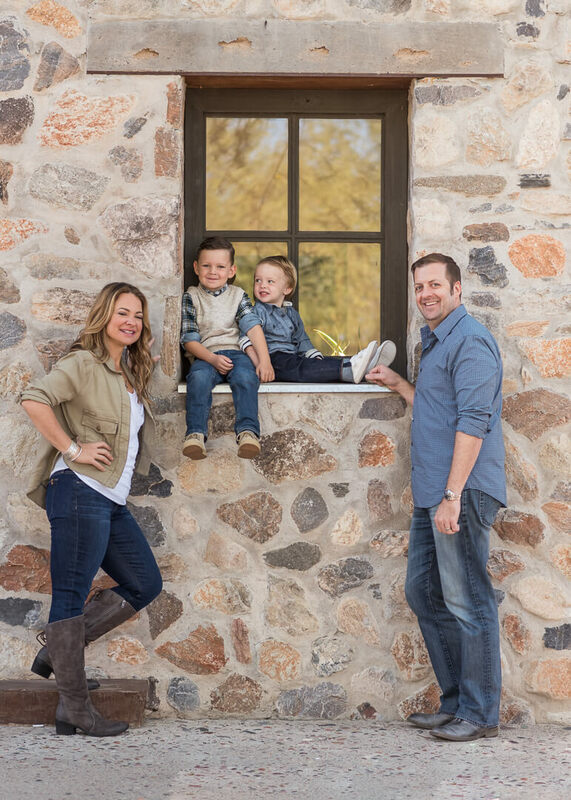 With all my new tactics and freshly cultivated knowledge, I met the stylish Wolter family for their sunrise family photo session at a very popular photo spot in Scottsdale that just so happened to also be special to them because they reside in the same neighborhood. It adds so much more to the session when the location chosen for a family session is meaningful. 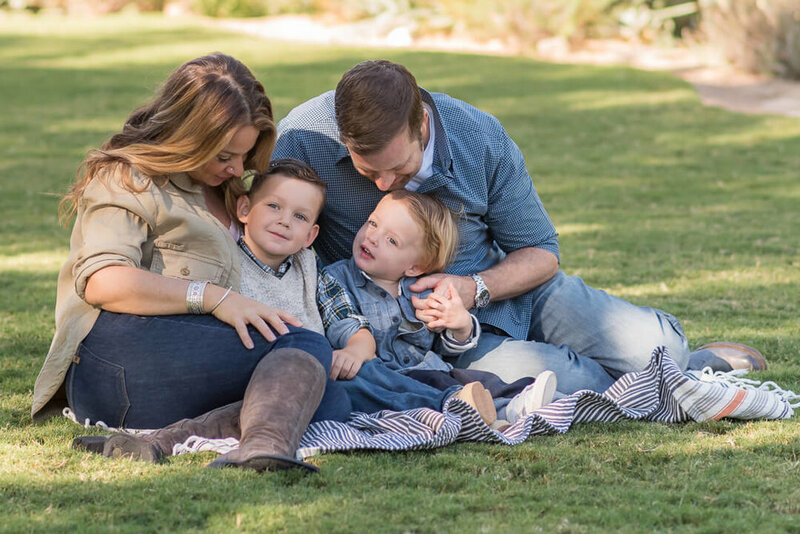 It's one thing to get a gorgeous family in front of my camera and capture great portraits, it's a total work of art to capture the real emotion and true personality of a family. And that is my goal every time I shoot. I hope you can feel what I felt when I took these images. I hope you can feel the love they have for each other. I just hope I did them justice.